Royal Caribbean VOOM, the fastest internet at sea, is six times faster onboard WiFi speeds than you’ll find on any other cruise ships in the world. The internet connectivity at sea is unlike anything you’ve ever experienced on a cruise ship. To add VOOM to your cruise package, login to your cruise planner at www.royalcaribbean.com/cruiseplanner or click here. Surf & Stream while at sea! 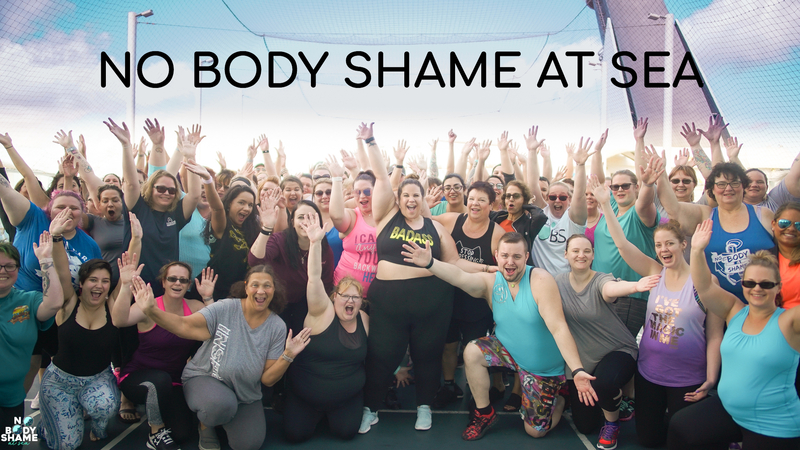 Your No Body Shame at Sea cruise package includes unlimited soft drinks, non-alcoholic cocktails, bottled water, juice, and coffee. You can upgrade your package to include alcohol up to 8/1/19. After that date, no upgrades are allowed. By upgrading your drink package in advance, you will save 30%. Upgrading in advance can only be done during the booking or by contacting us at 800-458-8055 or email us at groupservice@wth.com. 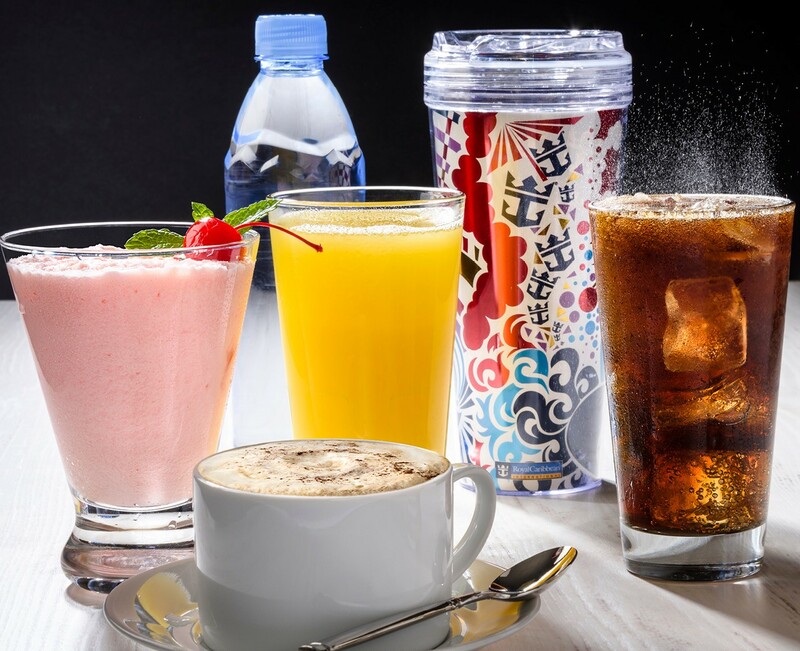 Your ultimate cruise package includes unlimited soft drinks, non-alcoholic cocktails, bottled water, juice, and coffee. If you have not yet booked your cruise, travel protection, information will be available during the booking process or to add on to your cruise, you can call us at 800-210-9444 and press 1 for immediate assistance. Renting mobility equipment for your cruise couldn't be easier. This is a perfect option for anyone who gets tired after walking or has pain when walking. Customers can arrange to rent a wide range of mobility equipment such as scooters, wheelchairs, power chairs, and oxygen concentrators. Standard and heavy duty scooters can fit through most standard cruise staterooms. Once booked, these companies will deliver your equipment right to your stateroom and pick up after the cruise ends. It's that easy! For information or to rent equipment, please contact the companies below. This ultimate fan cruise is an experience you'll never forget. And we want to help you get the very most out of every moment. You're probably asking, "What do I pack?" "What about luggage tags?" "What should I expect? We've put together some basic tips and guidelines to make sure you've got everything you need for your upcoming adventure. You're in for an incredible vacation full of laughs and memories that are sure to last a lifetime. 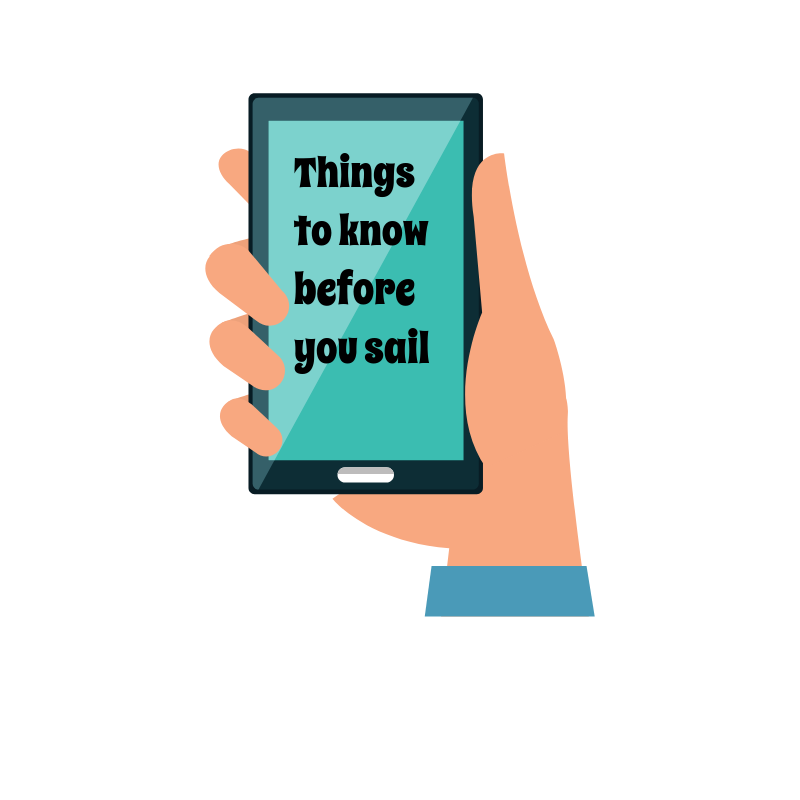 Below is a link to our Cruise Essentials book providing you with tips, reminders, and important things you need to know to get your ready for your cruise. As you read through, if you have any questions, please do not hesitate to reach out to us with any questions you may have.